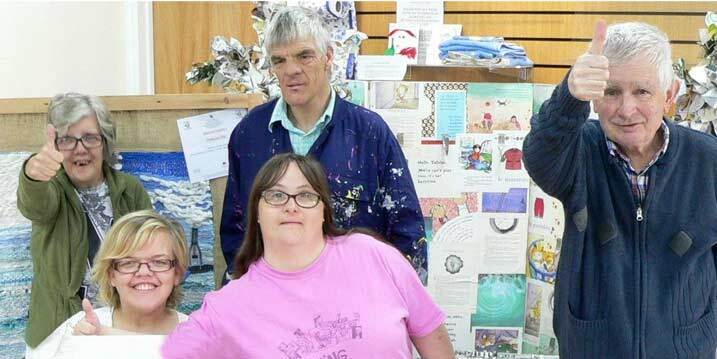 Since 1975 your support for the charity has helped adults with learning disabilities to live their lives to the full. Residential, supported living and day activities are provided to people in need as well as support to families and friends. 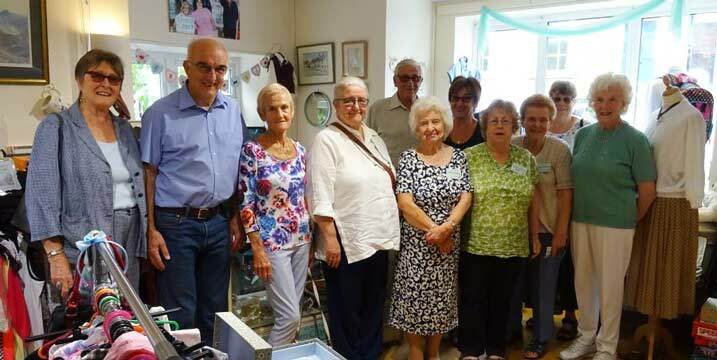 In addition to our care services, we also have a number of fundraising facilities that are open to our residents, their families and the public. Why not come and join us for lunch at our onsite Coffee Shop or find a bargain within our onsite Charity Shop and Pre-loved Furniture Store. Throughout the year, our Creative Craft Centre is open to showcase project work or sell items that have been made within the workshops. 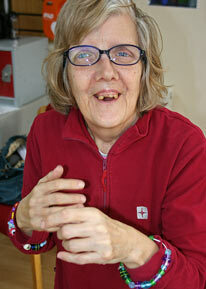 You will get a real insight into life at Acorn Village and why your support is so important. People First, Disability Second, is our philosophy. Every person, whatever their disability, are encouraged to live the life they choose and are supported to be as independent as physically possible. We offer care and accommodation to adults with a learning disability. We work with the individual and their support network to ensure that we can achieve high quality and individualised care that is bespoke to the person.